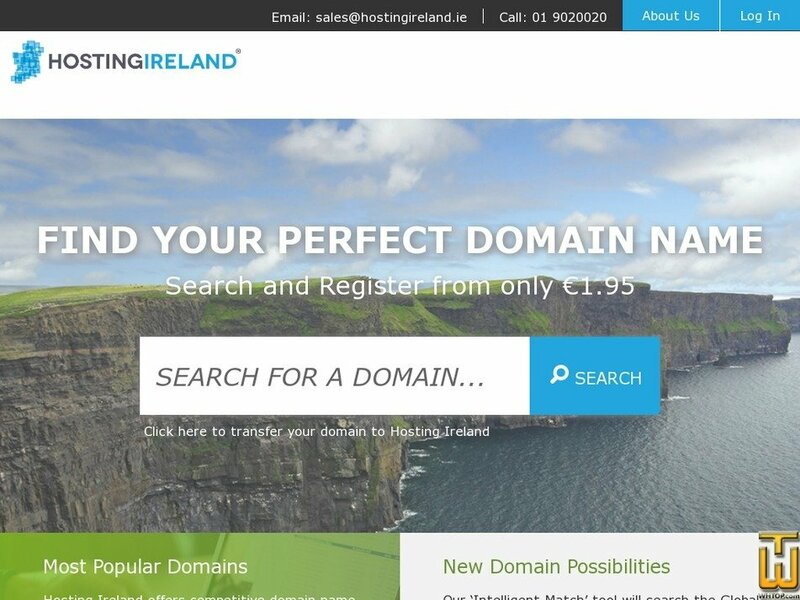 * These services are only provided for domains registered or transferred to Hosting Ireland. In order to use a domain name you will need to register that domain first, it can be a name of your choice provided it is available and has not been registered by anyone else. Price: € 9.95/mo. VAT 23% exc. Price: € 7.99/yr. VAT exc. Price: € 6.95/yr. VAT 23% inc.